Tags: Candy, fear the rainbow, fruit. Does the idea of a rainbow of fruity candy flavours in your mouth frighten you? 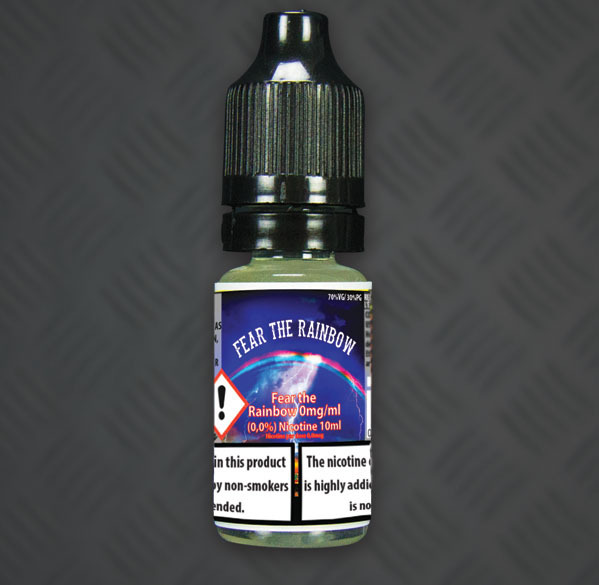 Well we hope not because Fear the rainbow e-liquid from the juice masters at Bomb Sauce delivers a lightning bolt of intense flavour you won’t likely be able to put down easily. 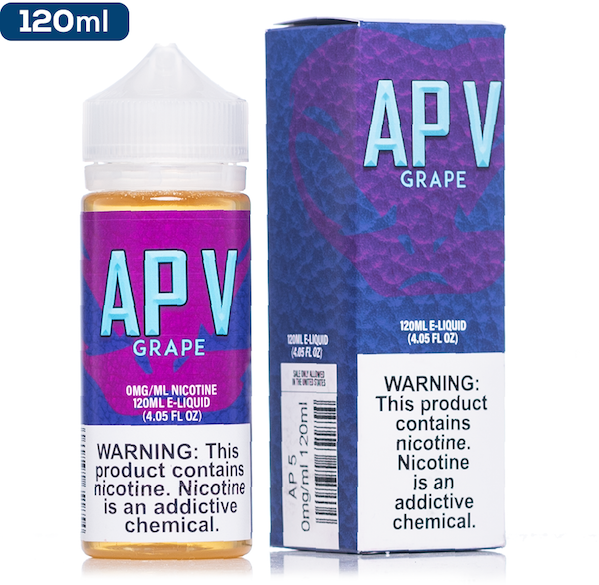 This tasty juice will transport you to a fantasy land of chewy fruit flavoured candy and you’ll likely realise there is nothing to fear about Fear the Rainbow, except maybe running out of it. 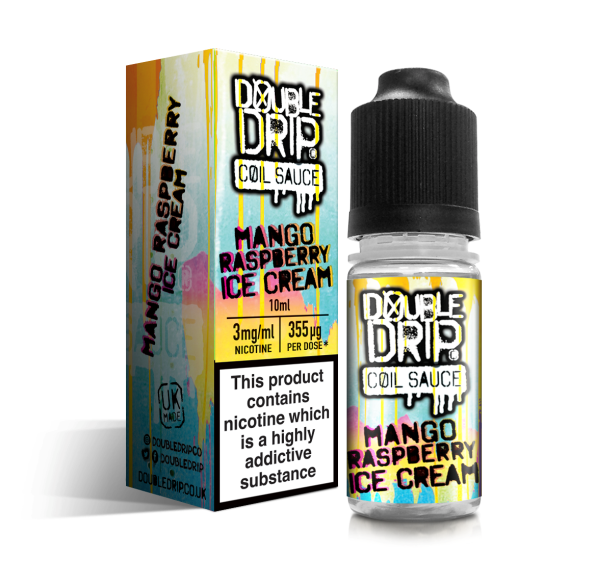 Bomb Sauce Fear the Rainbow E-Juice is hand crafted with a 70/30 VG/PG ratio using only USP/Kosher food grade ingredients in order to provide a liquid that can create massive amounts of vapour that is absolutely packed with flavour like no other.vape.